Not Sure What Dad Wants This Father’ Day? Home/Complexions Spa/Not Sure What Dad Wants This Father’ Day? 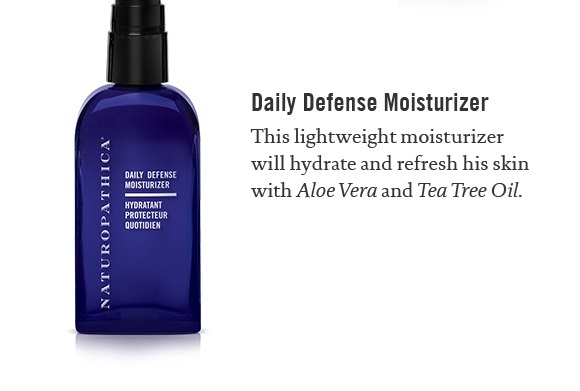 Still looking for a great spa gift for Father’s Day? 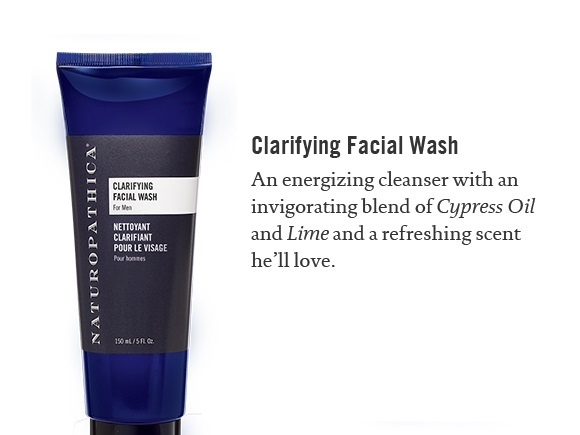 Visit the spa for some great retail selections picked just for the special guy in your life! We also offer a variety of spa services that are the perfect idea for making dad take a day to relax. 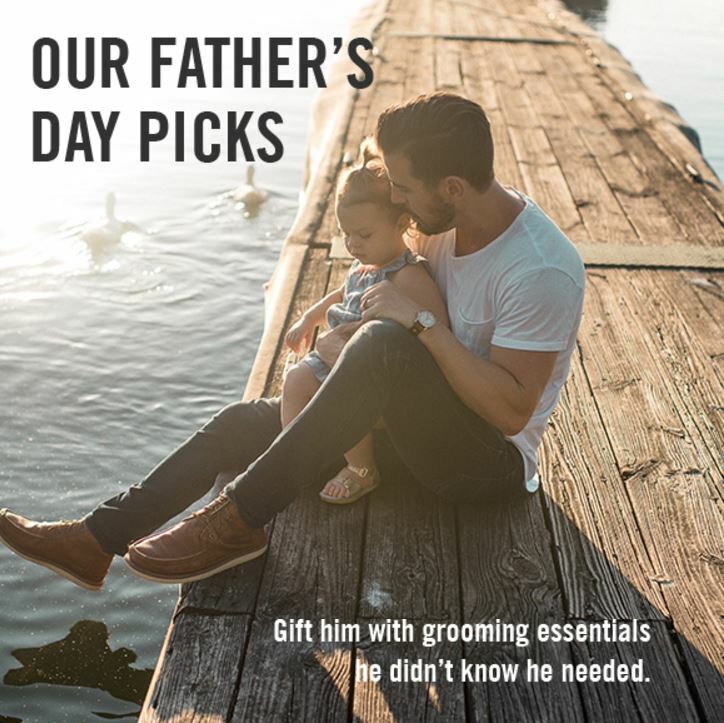 Treat your father to a spa day or even better, a spa product that will make him feel great and boost his confidence.